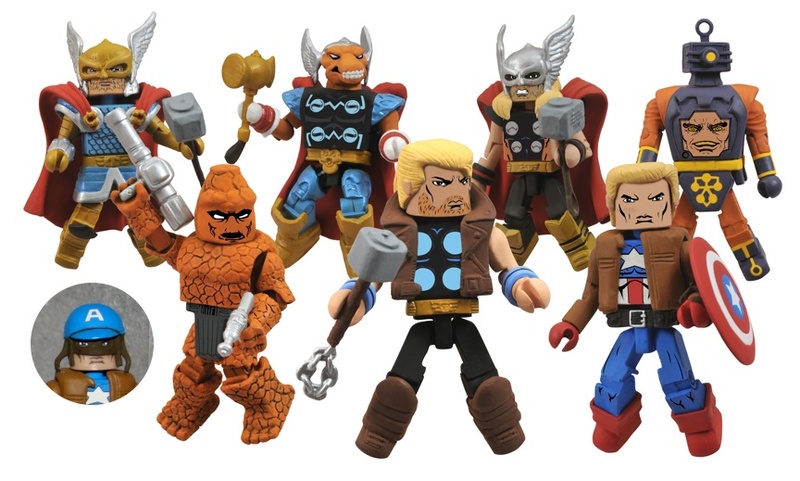 Diamond Select Toys and Art Asylum has announced the 46th series of Marvel Minimates and this line-up will focus on the upcoming blockbuster Marvel movie, The Amazing Spider-Man. If you’re a Minimate collector, I bet you knew that was coming though, didn’t you? 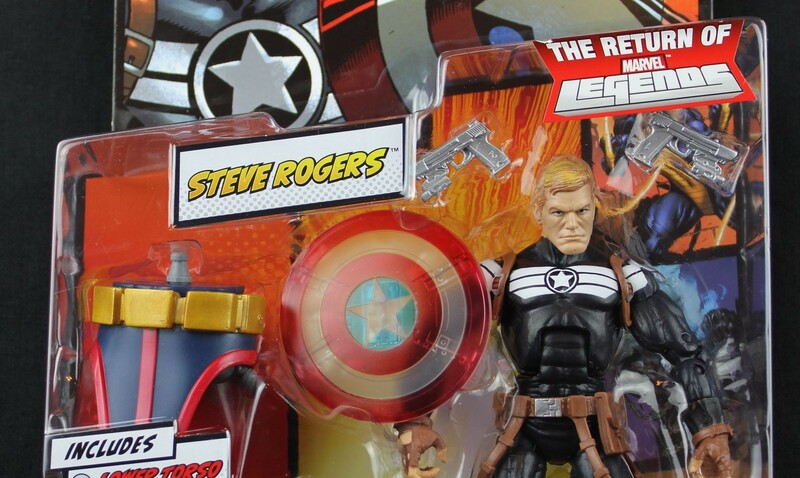 This series will share releases between specialty retailers and Toys ‘R Us and contain sets exclusive to both. Read on for the official DST spiel. While one high-profile superhero movie is hogging all the attention right now, another one is waiting in the wings, ready to swoop into the spotlight once it has the summer all to itself. That movie is The Amazing Spider-Man, and it looks like its going to take the Spider-Man film franchise to a whole new level of action and excitement! 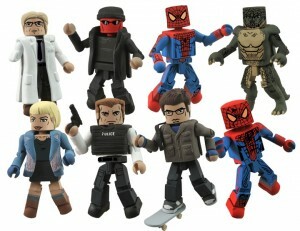 Plus, the movie is going to be getting some of Diamond Selects best Minimates mini-figures yet! Currently celebrating their 10th anniversary, Minimates are 2-inch mini-figures that feature 14 points of articulation as well as a variety of interchangeable parts and accessories. Hitting in June, the Amazing Spider-Man assortment will be shared between Toys R Us and specialty stores (the 46th Marvel wave to be sold at specialty! 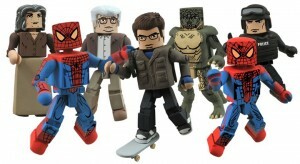 ), with each outlet getting its own exclusive Minimates! Look for these figures to hit this summer, and collect them all! 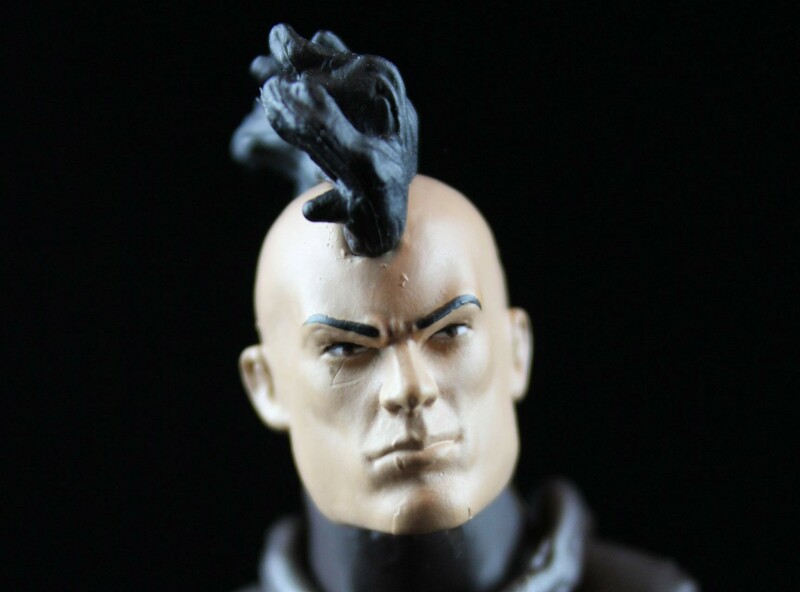 Also, be on the look out for our 7-inch Marvel Select action figures and our line of resin busts and statues based on the film! Pre-order the specialty wave at your local comic shop, specialty store or your favorite online retailer! You can find your nearest comic shop at comicshoplocator.com! And get regular DST updates on Facebook and Twitter!